The Leadership Circle Profile is designed to accelerate leadership effectiveness by helping leaders gain deeper insight into their behavior and what is driving it. It is the only 360 degree assessment that simultaneously provides focused competency feedback while revealing the underlying assumptions that are causing a leader’s pattern of strengths and limitations. 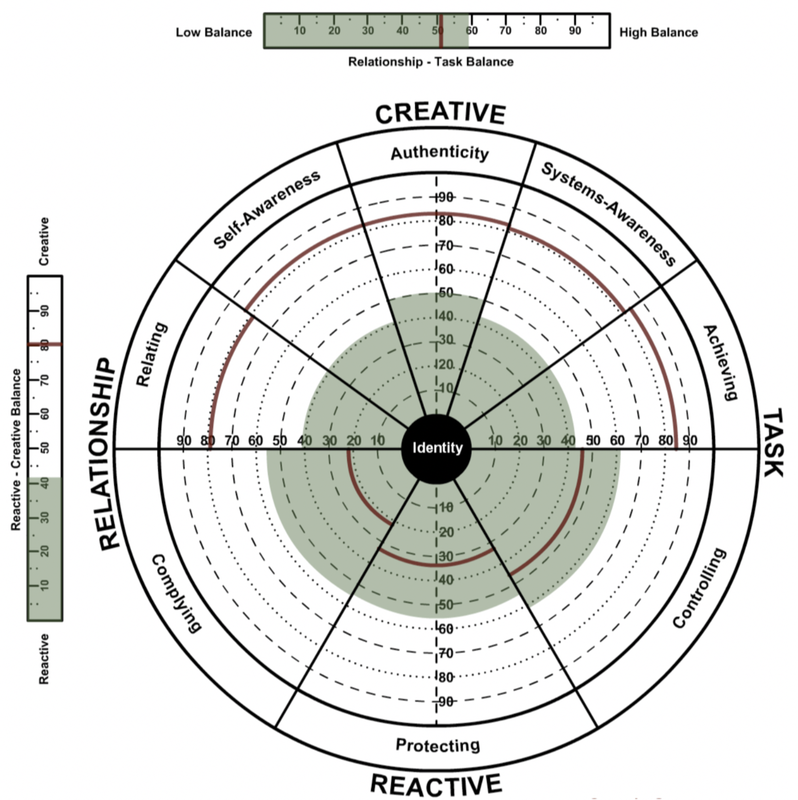 The Leadership Culture Survey is part of the Leadership Circle and is often used alongside the Leadership Circle Profile. The Leadership Culture Survey provides a powerful, deep and holistic view of the leadership culture. It reveals valuable data, tells you how your people view their current culture, and compares that reality to the optimal culture they are looking for. The “gap” between the two instantly reveals key opportunities for development and growth. The Culture Survey also measures how your leadership culture compares to that of other organizations.